Ashwagandha is a member of an exclusive class of plants known as adaptogens, so named for their ability to help our bodies adapt to stress. While this group includes over a dozen different plants, ashwagandha is a particularly special member. “It’s really considered the king of herbs in Ayurveda, the oldest healthcare system in the world – it goes back 5000 years,” explains Chris Kilham, Medicine Hunter. “You’re very tired in the early evening, but when you lay down to go to sleep, your eyes pop open and you’re just wired again,” she says of people who could benefit from this nearly magical root. 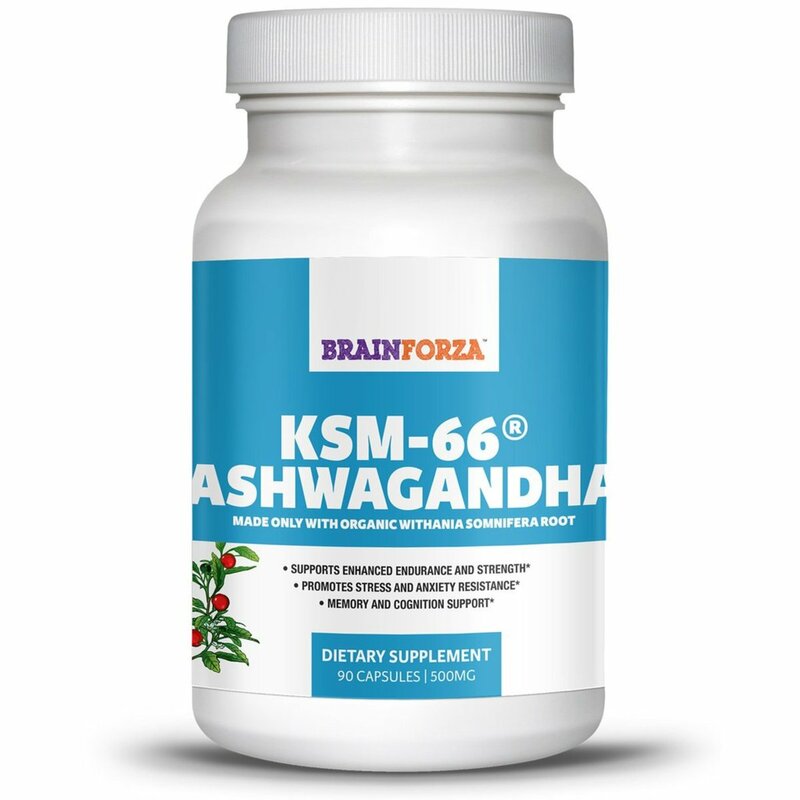 This guide will not only explore the proven benefits of ashwagandha, but it will also point you towards trusted ways in which you can add ashwagandha to your daily routine. While ashwagandha has been used for centuries without peer-reviewed studies backing up its benefits, today, we can actually point to scientific reasons why it helps with a myriad of problems from stress to insomnia. 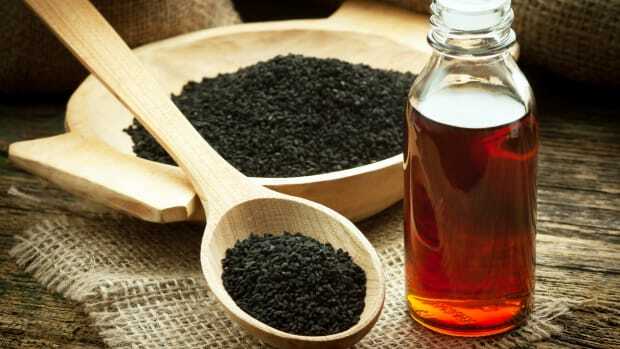 “We have these traditional herbs, and we know the traditional uses, but now we can also identify why they are clinically proven to do what they&apos;r e supposed to,” says Kilham. With that in mind, here are just a few of the proven benefits of ashwagandha. The Latin name for ashwagandha is Withania somnifera, which should give you a bit of a hint as to how it works on your body. One of the main benefits of ashwagandha is its somniferous quality: it helps you get good, restful, restorative sleep. “Ashwagandha is nice, I think, for Americans, because it’s the only really truly sedating adaptogenic herb we have,” explains Dr. Low Dog. Several studies, including one published just this year, have confirmed these beneficial effects of ashwagandha on sleep cycles, helping you fall asleep more easily without the drowsiness that prescription sleep aids can give you. A 2012 double-blind study in The Indian Journal of Psychological Medicine found that ashwagandha root extract could help reduce anxiety in adults with chronic stress. According to Dr. Low Dog, ashwagandha can also be a great supplement for teenagers – or adults – who have difficulty focusing due to feeling scattered or anxious. 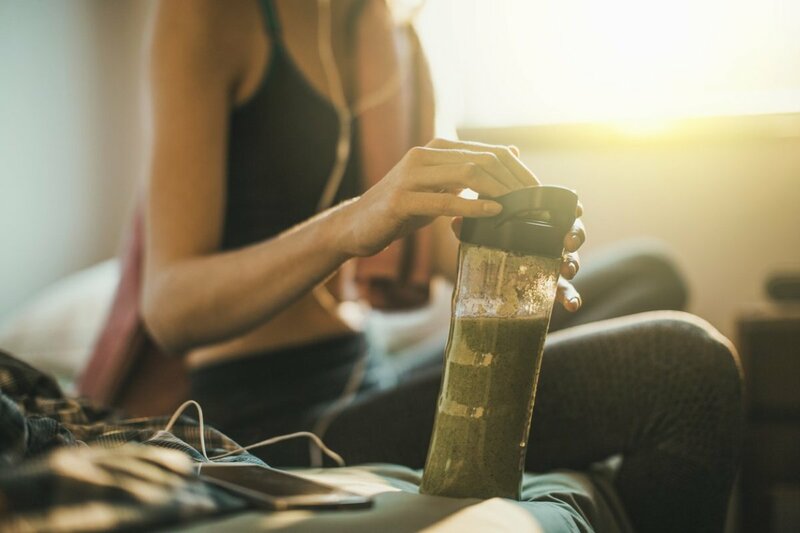 This might seem contradictory, given the other benefits of ashwagandha, but believe it or not, ashwagandha can actually improve your energy. “If you want more real energy: endurance, stamina… ashwagandha is very good for you,” explains Kilham. If you think about it, it makes sense: when the energy you were devoting to feeling stressed and frazzled is tempered, you can better channel your energy into activities. A 2012 study in the Journal of Ayurveda and Integrative Medicine backed up this benefit, finding that supplementing with ashwagandha helped professional cyclists increase their endurance and stamina. Ashwagandha is particularly good for the upper respiratory tract: in fact, the aforementioned study on cyclists showed that it was especially helpful for cardiorespiratory endurance. A 2015 study in the journal AYU found that supplementing with ashwagandha root extract could enhance cardiorespiratory endurance and improving the quality of life of athletic adults. Ashwagandha has often been marketed to women where ginseng was once marketed to men. Dr. Low Dog notes that while this there is nothing uniquely feminine about ashwagandha, that sort of frazzled, multitasking energy is something that tends to affect women more than men. But while stress is stress, no matter your gender, there is one benefit that women may find intriguing: in a 2015 study in Biomed Research International, researchers found that ashwagandha supplementation could improve sexual function in healthy females. Ashwagandha is safe for most people to add to their diets, but as with any new addition to your health regimen, it’s always a good idea to consult a doctor or herbalist before beginning any new cycle of treatment. 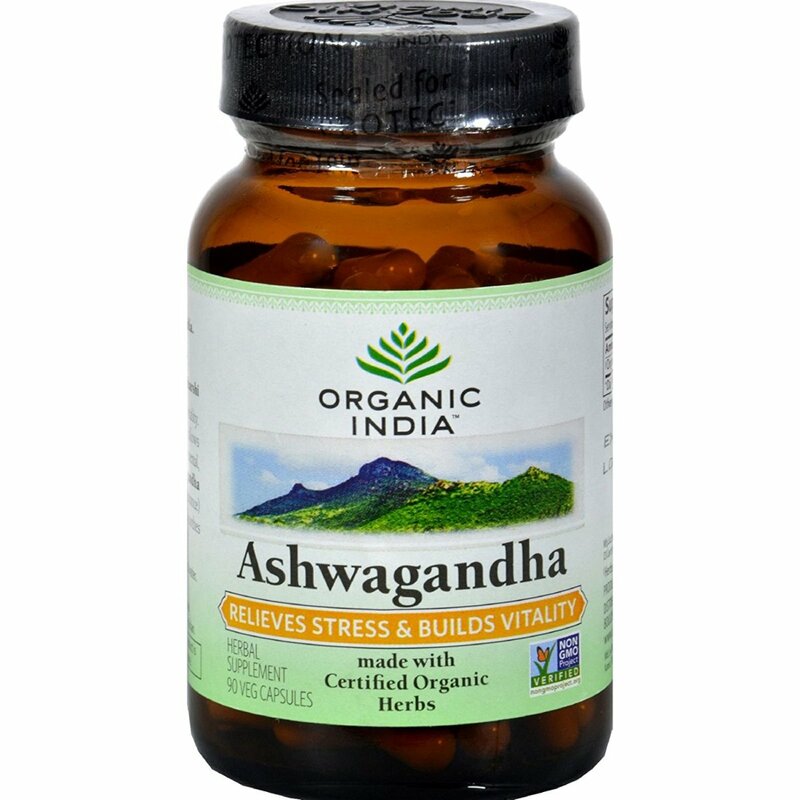 Specifically, people with diabetes, autoimmune disorders, blood pressure issues, people who have recently had surgery, and people who are pregnant or breast feeding should be aware of possible issues linked to ashwagandha. One animal study has linked ashwagandha to interactions with thyroid medication, and a case report showed that it could contribute to hyperthyroidism. While Dr. Low Dog notes that the results are far from conclusive, it’s definitely something to be aware of. “I&apos;ve used it for 30 years in practices and have never seen a problem with thyroid, but it may – there may be something to it,” she says. If your doctor or healthcare professional has signed off on ashwagandha, you&apos;re faced with the choice of how to include it in your diet. 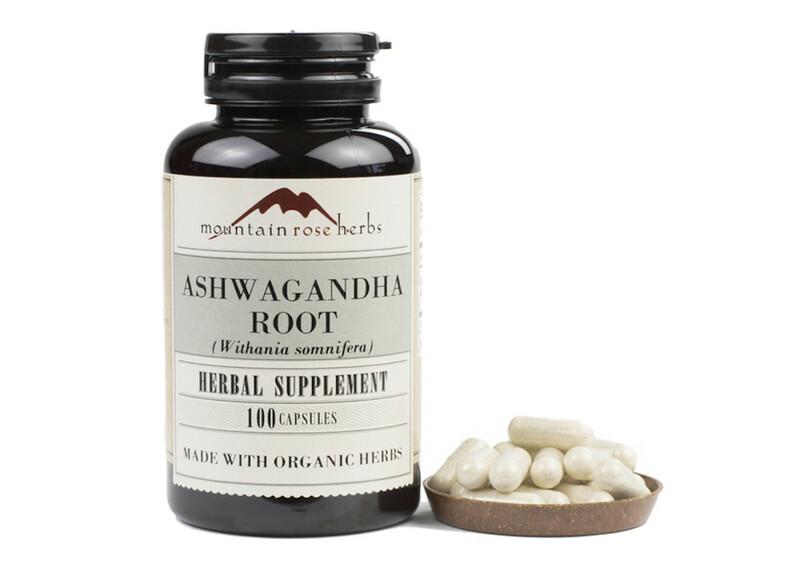 Ashwagandha is sold in capsules, powders, extracts, and whole root form. 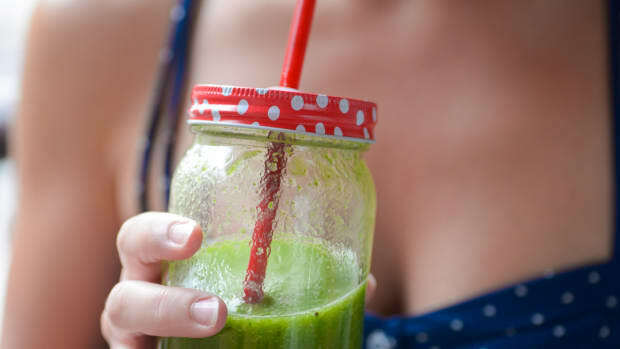 It doesn&apos;t really matter which you use, though some studies have shown that mixing it with alcohol, as certain extracts do, may temper its effects. Generally, professionals recommend a 500 mg dose two to three times per day. Ashwagandha has a rather earthy flavor, so drinking it as a tea isn&apos;t always that palatable, but you can make a sweet drink with it by adding it to warm milk – plant-based or otherwise. Dr. Low Dog combines powdered ashwagandha with almond milk, cardamom, and a bit of honey for a bedtime treat. No matter who you are, Dr. Low Dog does have one recommendation for ashwagandha supplementation: don’t start on Monday morning. 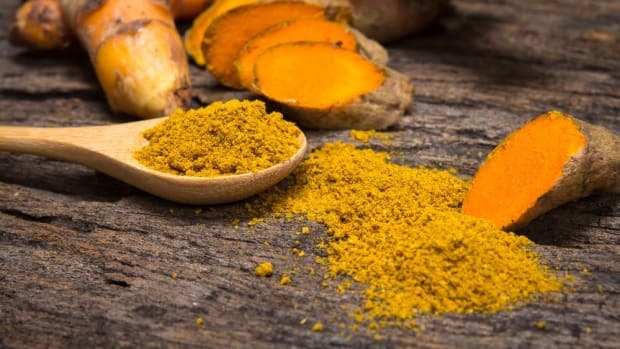 Most experts recommend using adaptogens every day for a period of time and then taking regular breaks, such as one day off per week, one week off every three months, and a month or two off a year. When choosing ashwagandha, as when choosing any supplement, it’s important to be vigilant to ensure that the herb is sourced responsibly. Kilham also notes that all parts of ashwagandha are not typically used. Stick to ashwagandha root extracts whenever possible, and be sure that the company is transparent with regards to sourcing. 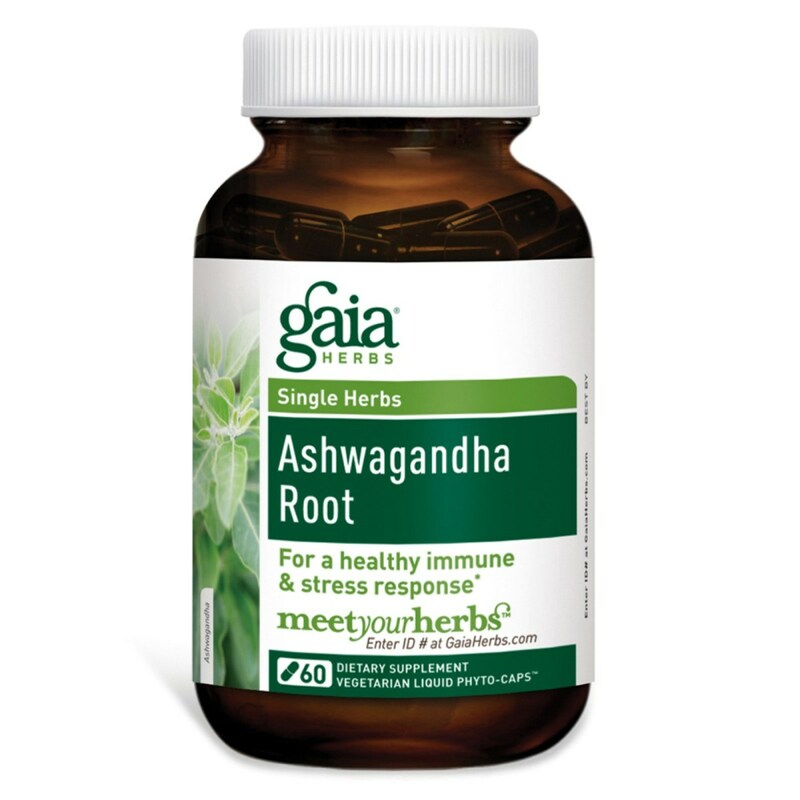 Gaia Herbs is a well-respected supplement company producing several adaptogen supplements, including ashwagandha root. This ashwagandha is grown on a 250-acre organic farm in North Carolina, and Gaia Herbs provides total transparency to consumers for this and all of its supplements. While according to a recent Consumer Lab study, Gaia’s ashwagandha showed less active withanolides than advertised, the product still contained the recommended daily dosage of these compounds. 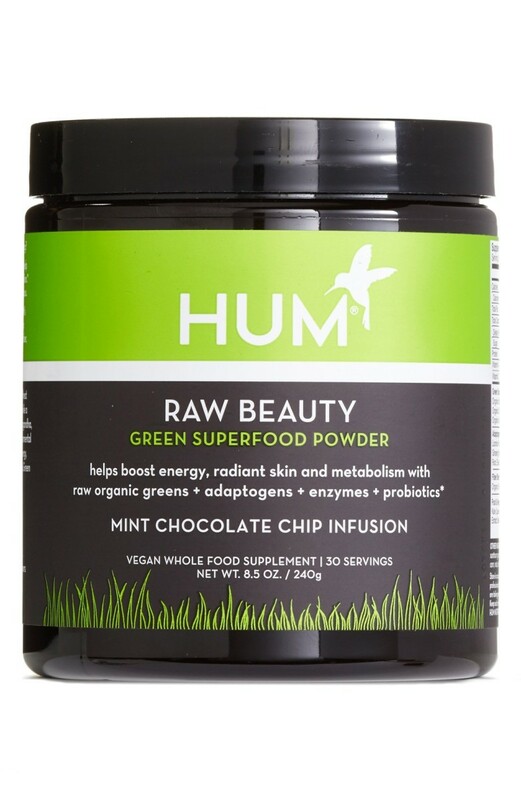 HUM Nutrition produces GMO-free supplement blends made with sustainably sourced ingredients, all of which are tested by a third party before being used by the company. HUM capitalizes on ashwagandha’s ability to provide energy and combines it with other adaptogens, antioxidants, and more for tailored blends. Organic India seeks to be a sustainable force for good in the sourcing of its adaptogens, which come from some of India’s poorest and most at-risk populations. 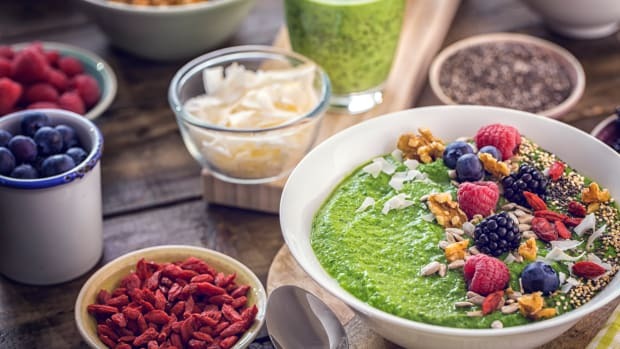 This new line of herbs is recommended by Dr. Josh Axe, D.N.M., C.N.S., D.C., founder of DrAxe.com, best-selling author of Eat Dirt, and co-founder of Ancient Nutrition. “It uses certified organic ashwagandha that has been fermented to unlock and create even more therapeutic compounds and contains both bitter and warming herbs to improve absorption and dispersion throughout the body,” he says. 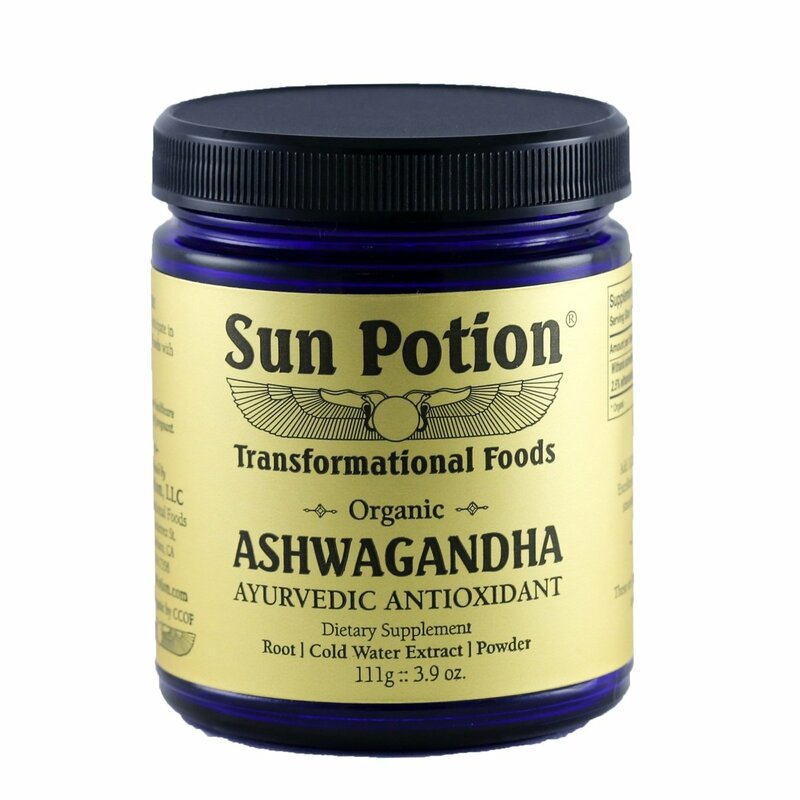 This LA-based resource for “plant-sourced alchemy” includes certified organic ashwagandha in several of its “Moon Dust” products, which include blends of several different adaptogens and other plants specially created to cater to different needs. 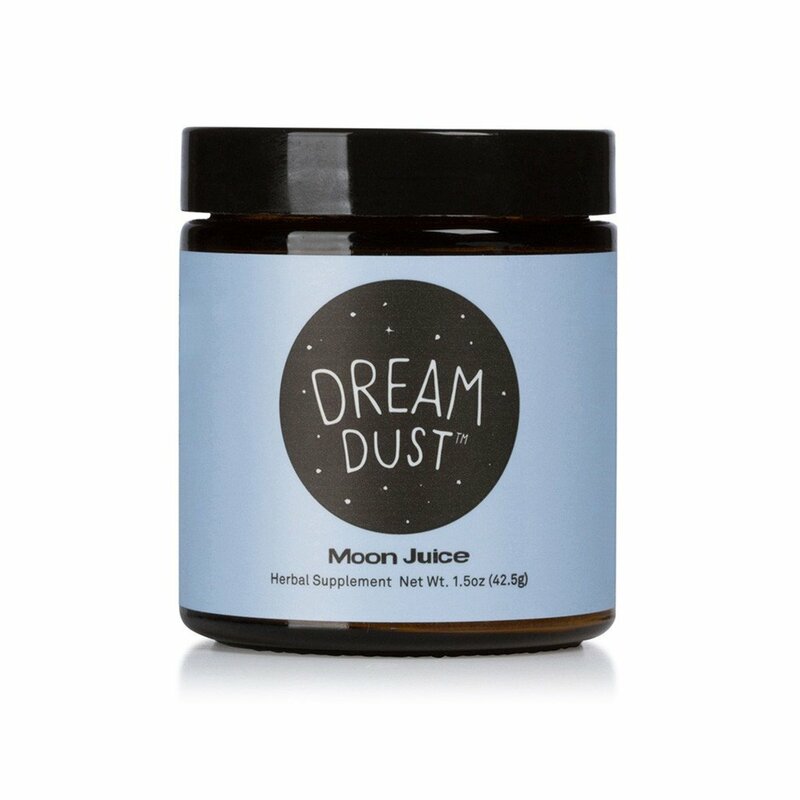 Moon Juice includes ashwagandha in its Beauty, Brain, Spirit, Power and Dream Dusts and also sells a pure ashwagandha powder. “As a company, we are constantly working with science and nature to be connected to new power plants,” notes Moon Juice team member, Janie Wood. 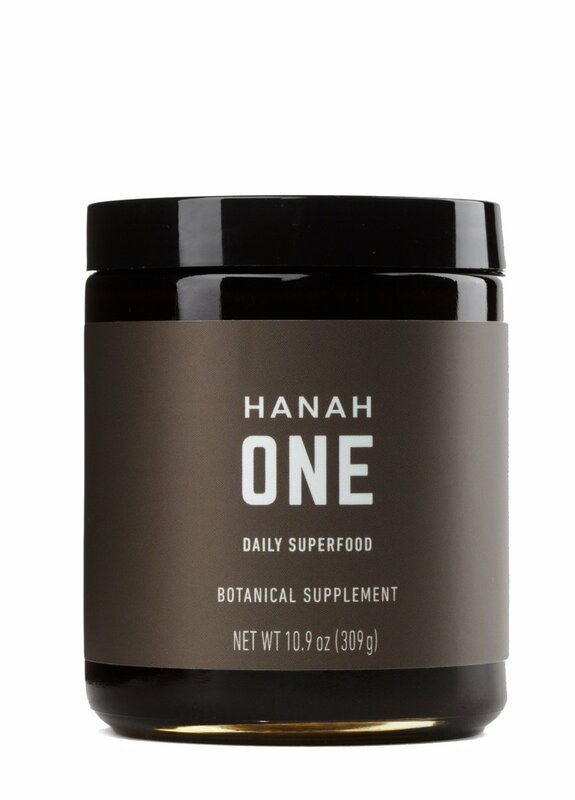 HANAH Life’s philosophy is to adapt ancient medical traditions into a modern way of living. 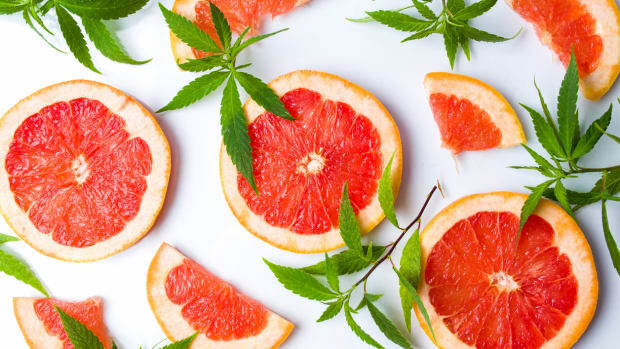 With this in mind, the company developed its flagship HANAH ONE product, a “potent daily superfood” containing 30 wild-harvested botanicals, including ashwagandha, combined with a base of Keralan mountain honey, artisanal ghee, and sesame oil. This brand is made by Ixoreal Biomed and comes highly recommended by Kilham. “In my opinion, they do everything right,” he says. The certified organic extract is the highest-concentrated extract on the world market today. Mountain Rose comes highly recommended by Dr. Low Dog. This sustainably-minded company is IMO Fair for Life Certified, and all of its herbs are certified organic. Sun Potion is a certified organic supplement company founded by real-life couple Scott Linde and Nitsa Citrine. Highly recommended by Goop, this organic cold-water extract ashwagandha root powder is sustainably sourced from small organic farms in Northern India. 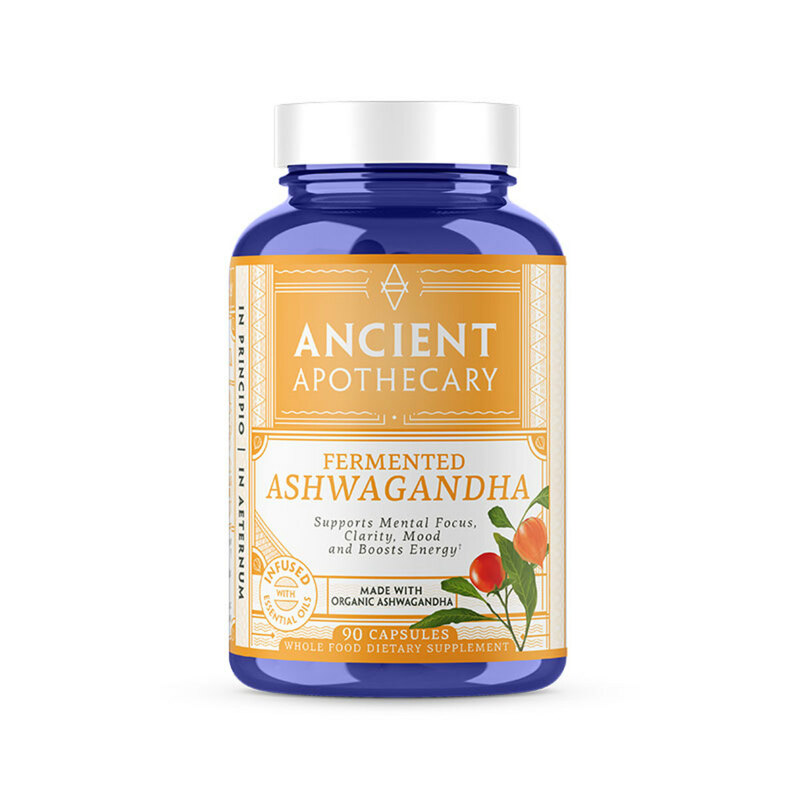 Ashwagandha is just one of many adaptogens that can help your body adapt to stress. 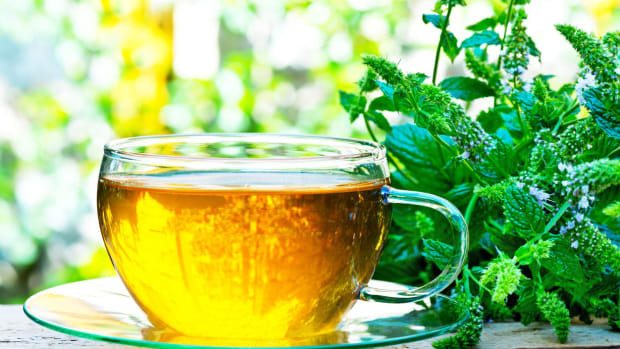 Discover our other favorites with our comprehensive guide to adaptogens.